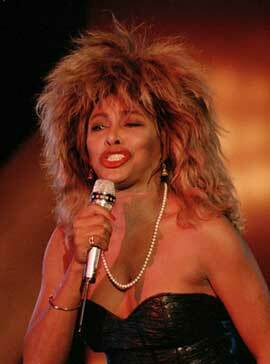 "Private Dancer" is a single from Tina Turner's album "Private Dancer". The song was written by Mark Knopfler and was initially meant for the rockband Dire Straits. The was originally included on their Love Over Gold Album but when the instrumental track was recorded without the adding of vocals, Mark decided that this song was not suitable for a male voice. The track was left out of the final mix for their new album. When Roger Davies called the management of Dire Straits in 1984 for left over songs they only came up with "Steel Claw". The management told Roger that they didn’t have any other left over songs from Dire Straits. However Mark Knopfler was a very busy writer and remembered that they had one left over track from their new album which he thought it should be performed by a female singer. Of course the title of the song was "Private Dancer". Mark arranged a new mixed demo for the song and sent it over to Tina. She really liked the song and decided to record it. "Private Dancer" is song about a dancer , who could be a classical dancer, stripper or even a prostitute who considers herself as a private dancer for money. She gives us a piece of her mind and her loneliness and emptiness inside. That even she has feelings and dreams to look forward too. Tina shot a video for this song and she plays the story very well, and let us see the multiple personalities of this empty feeling dancer. The video was shot in London at The Rivoli Ballroom, was directed by Brian Grand, and choreographed by Arlene Phillips. 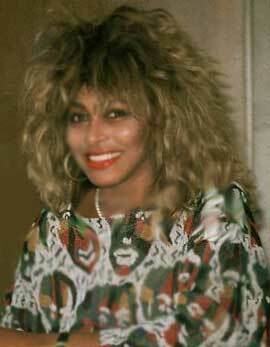 Most people think that Mark Knopfler also plays the guitar solo on Tina’s version. Wrong! It was Jeff Beck who played the guitar solo. Mark Knopfler didn’t play any part on the song. 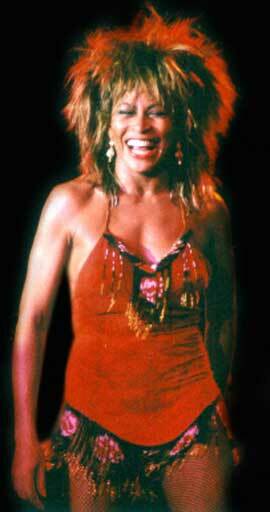 Tina performed the song many times on tv through the years. A few examples are Solid Gold and The American Music Awards. She also has performed it in every live show. From 1984 – 2009. The song was released all over the world and became a smash hit. It came in different formats like 7’’ single with different covers, 12’’ with different covers and cassette. 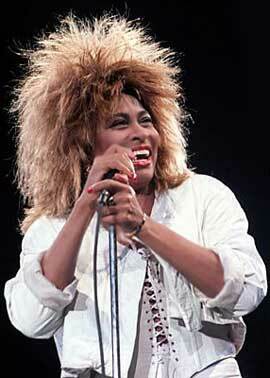 One version has the B-side "Nutbush City Limits" and the other version has the B-side "Keep Your Hands Off My Baby". This track has been a rare track for years, until it was released on a remastered version of the "Private Dancer" 30th anniversary Album in 2015. "Keep Your Hands Off My Baby" is a great rock song that tell us the story about a marriage wrecker. A woman who tries to tempt someone else’s man. 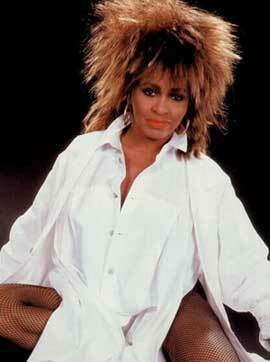 We love Tina’s vocals on this song and gives you the superb 80’s rock feeling. "Keep Your Hands Of My Baby"
And you think you're gainin' ground. Ooo, I'm watchin' what you want. If you push, I'm gonna shove. Leave my baby alone (yeah). Well get this through your head.